An excellent option for someone who prefers a 1:1 coaching relationship as their primary form of training or for people with variable schedules - from athletes, executives, stay-at-home mothers, etc. Our coaches will cater and personalize your sessions to your needs and goals. Intfit also offers semi private training for those who like working with a partner or friend. It consists of 2-4 people with one coach. Group can include friends, husband and wife, brides and bridesmaids, siblings and mother - daughter. 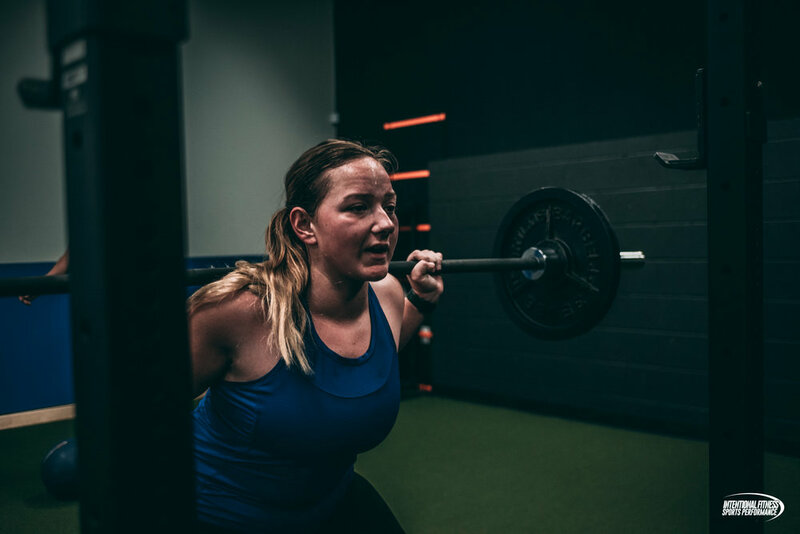 If the reason to hire a personal trainer is to lose weight, decrease body fat, improve health parameters like heart rate and blood pressure, or simply like 1:1, one of our trainers can help stay in track, keep you motivated, accountable and focused. If you have any specific health conditions or injuries, we will work with you to ensure we cater to your needs and goals.